Our first guest will be Vivian Green Korner from New Jersey. She will talk about her awareness project and the benefits and pitfalls she saw with her launch. Vivian is a Certified Dementia Care Practitioner and currently has a private practice assisting individuals with dementia and their family members through the caregiving process. 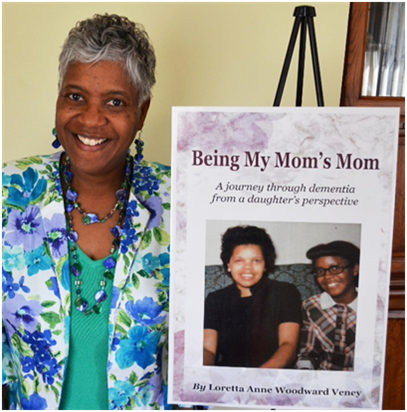 She offers dementia care training to the healthcare professionals and presentations to communities as well.